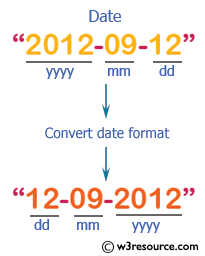 Write a PHP script to convert a date from yyyy-mm-dd to dd-mm-yyyy. 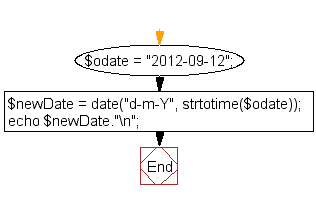 Previous: Write a PHP script to convert scientific notation to an int and a float. 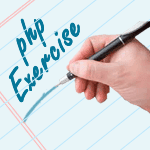 Next: Write a PHP script to get the information regarding memory usage in KB or MB etc.